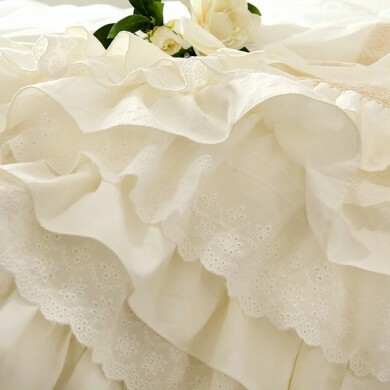 Large mermaid ruffles on two ends. 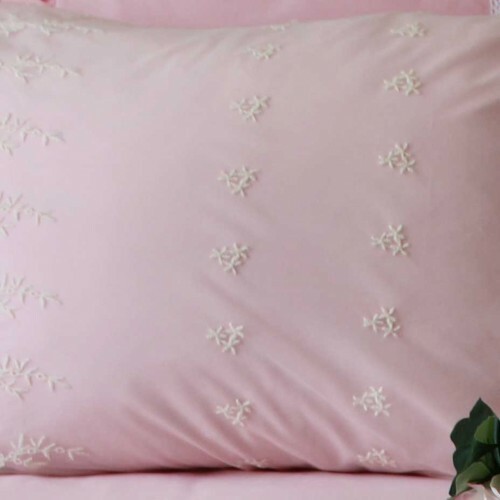 The pillow sham has a symmetrical design. 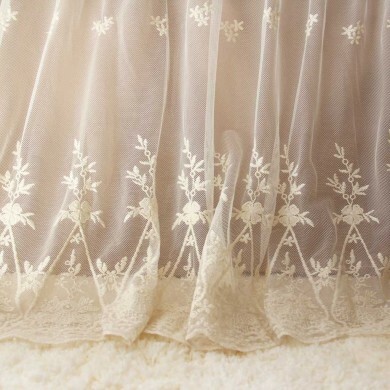 Color option: white, ivory, pink, brown, or grey (main picture). 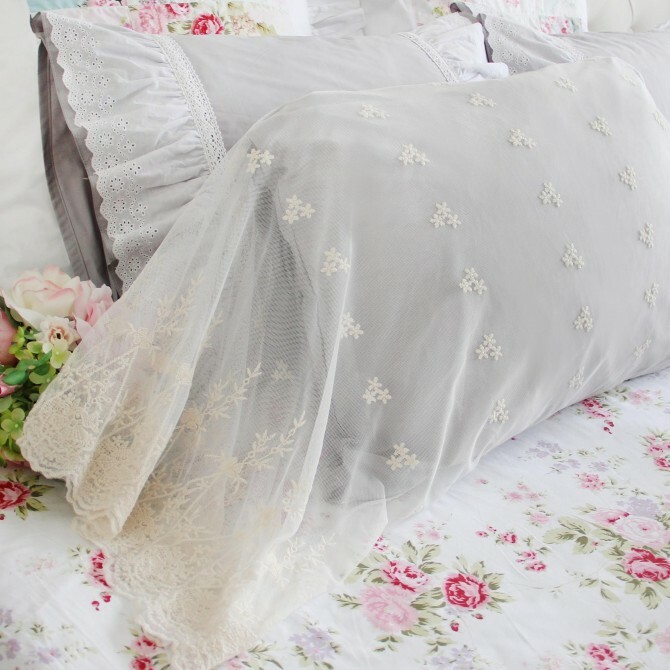 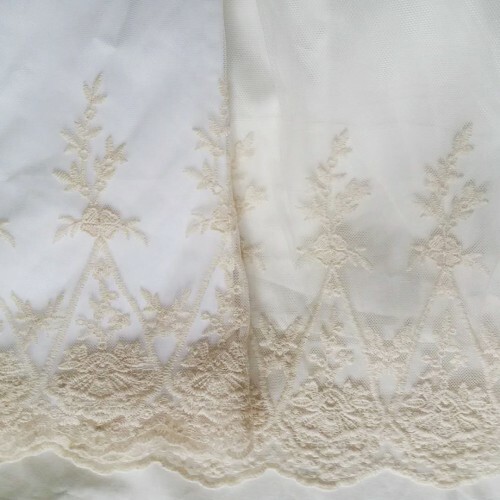 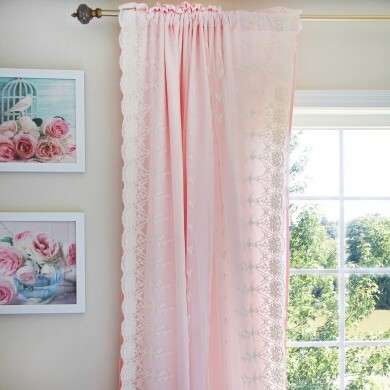 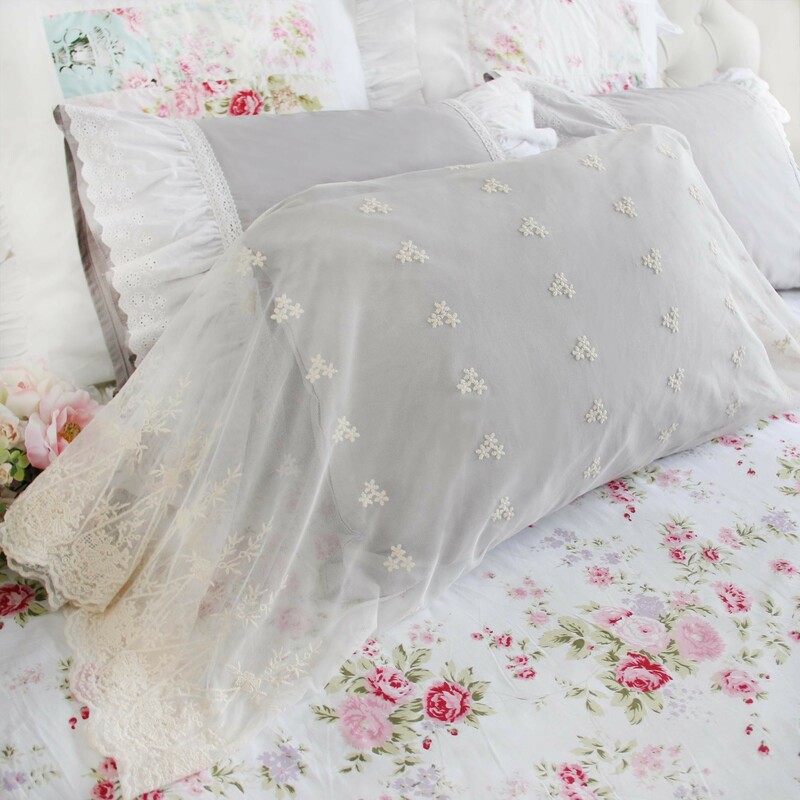 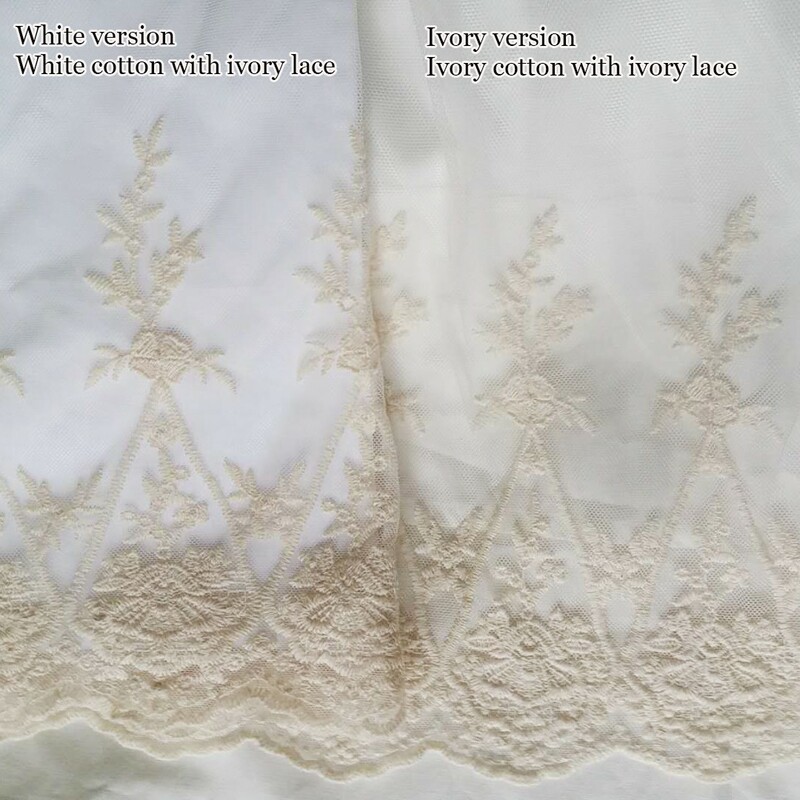 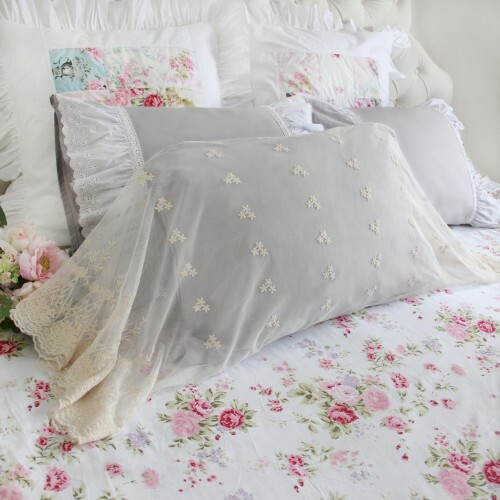 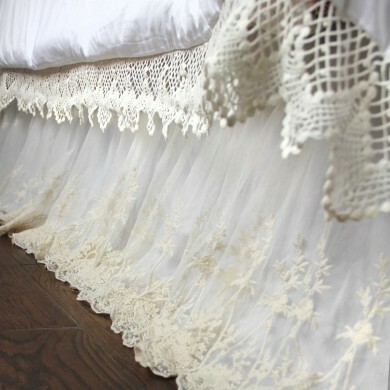 For example, if you choose the white option, the fabric underneath the lace is white cotton. 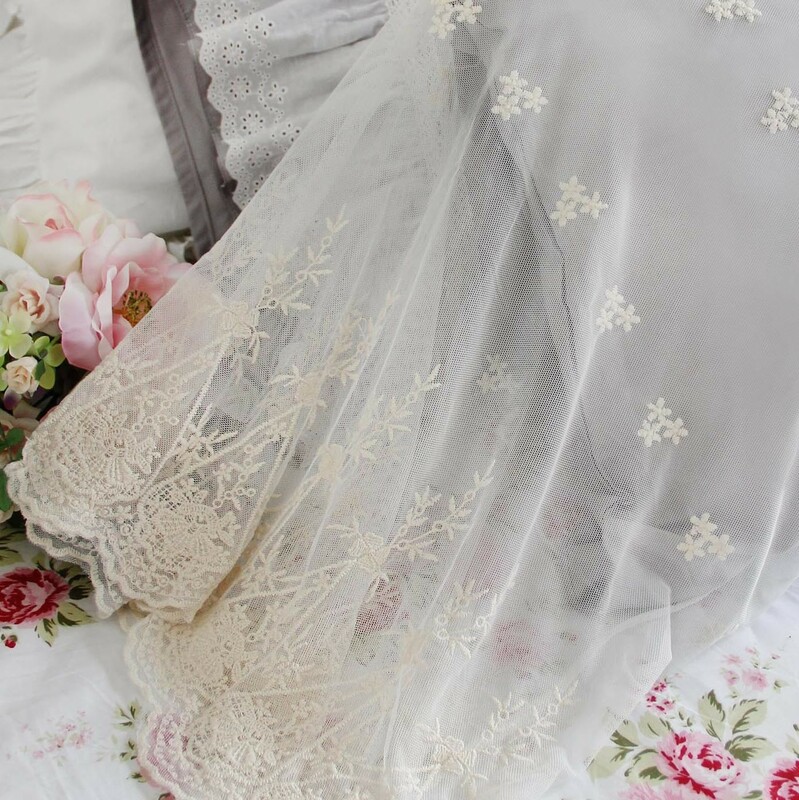 The lace is only available in ivory. 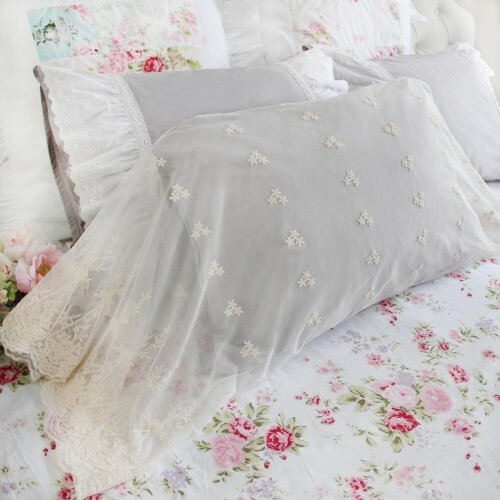 Size: standard pillow sham 20" x 26". 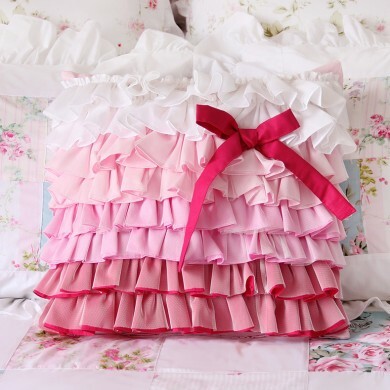 The standard pillow sham has approx 13" long ruffle on two ends (same as pictures). 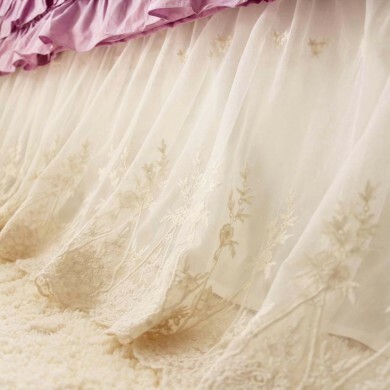 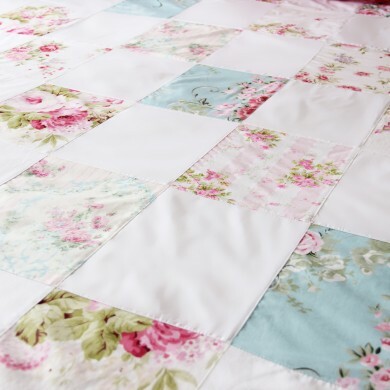 The pictures show the standard size shams. Size: king pillow sham 20" x 36". 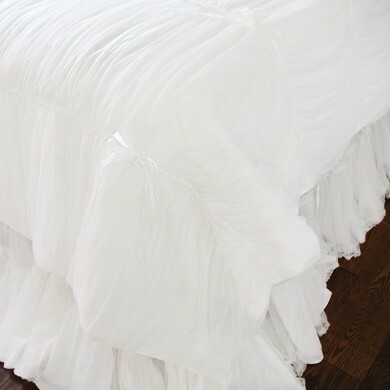 The king pillow sham has approx 8" shorter ruffle on two ends. 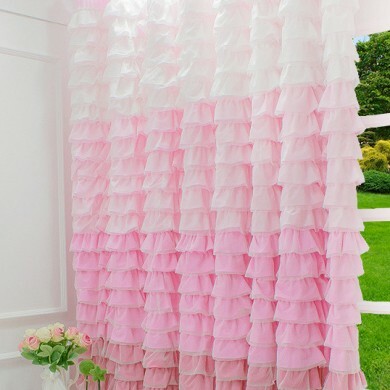 The ruffles look shorter than the ones in the pictures.